Motorsport Ireland is delighted to announce the launch of the Motorsport Ireland Rally Academy. The academy is being established to provide promising young drivers with a pathway from the junior rallying ranks through to competing at World Rally Championship (WRC) level. Those eligible to enter the high-performance academy will initially be chosen from the Billy Coleman Award nominees, and will be joined by Winners of the J1000, J1600 and R2 Junior classes of rallying. Drivers and navigators who are selected will undergo a rigorous training programme to develop their skills and discipline and move them up through the various competitive classes in Irish rallying through to the highest levels of the sport internationally. Initial funding for this initiative has come through the Team Ireland Foundation as a result of support from John Coyne. John, now resident in California, is a former Irish National (1977) and Irish Tarmac (1982) rally champion. He also has championship wins to his name in Malaysia (Group N-1999) and California (Open-2016). 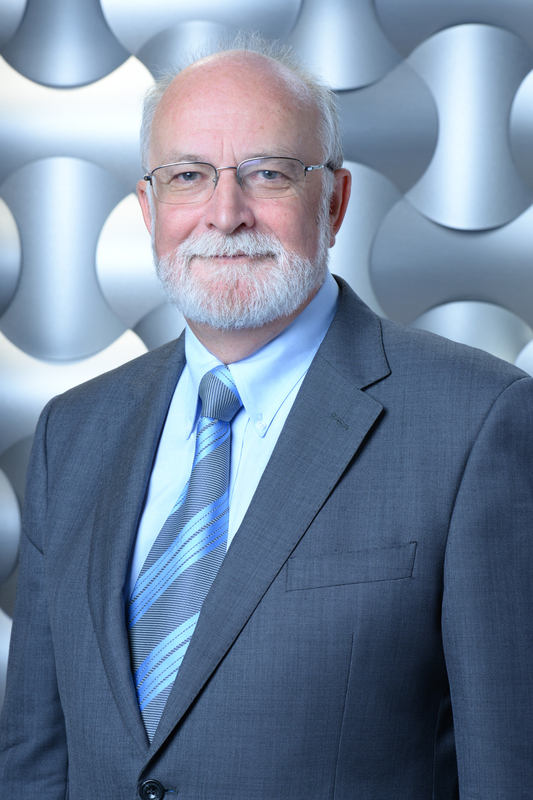 A mechanical engineering graduate of UCD, John retired in 2013 from the CEO position at Western Digital, one of the world’s top digital storage companies, having worked for the company for some 30 years. Since his retirement, John has returned to rally in Ireland and abroad using both his 1982 Irish Tarmac Championship winning Talbot Sunbeam Lotus and a Porsche 997 R-GT, which has proved to be a real crowd favourite. 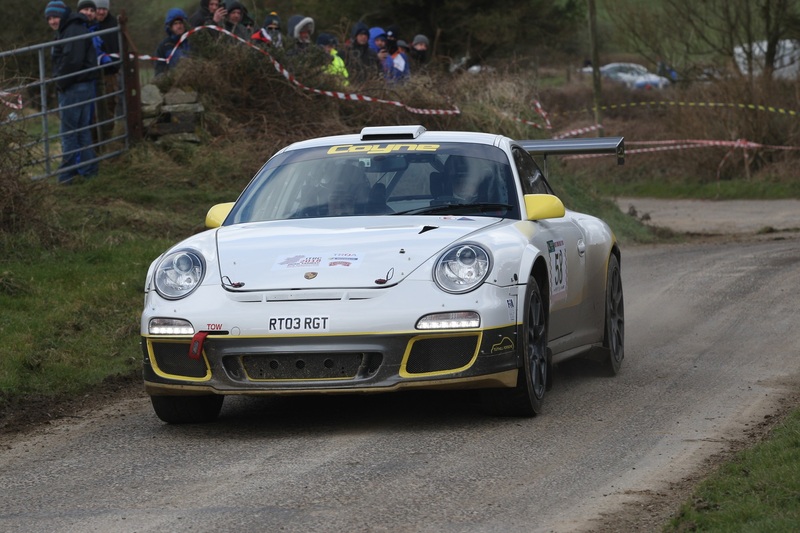 The Team Ireland Motorsport initiative is now in its third year and this new rally-focused program will enhance its ability to recognise and support a larger group of talented young Irish drivers and co-drivers in the coming years.